For at least the last 20 years, businesses have had a wind at their back that has driven growth and forgiven many mistakes. With this wind at your back, good was good enough. As we head into 2010, you can no longer count on the wind to drive your growth efforts, and good is no longer good enough. This is true in every aspect of your business. It’s especially true when it comes to your sales efforts. Never before has there been more pressure to succeed, and more urgency that your selling efforts be great, than there is today. Mistakes are punished as never before. That is probably why I’ve been writing so much about selling efforts recently. I’m going to continue the conversation I started a month ago when I asked if your salespeople were pests, peddlers or demand creators. My question today is what type of approach do you need to be successful. Order-takers. This approach isn’t selling so much as it is, at best, servicing. Catchers. In this approach, you are selling (and you may even be selling well), but your sales efforts are limited to the pre-acknowledged needs of your buyers. An indication that you are a “Catcher” is when you find yourself (or one of your salespeople) saying that, “once I’m given an opportunity I know how to capture it.” The problem with this approach is that your opportunities are limited by your buyer’s ability to become dissatisfied with the status quo, and further, that dissatisfaction must be in line with your offerings and positioning. This can be quite a challenge today if you have a premium offering, as the natural “dissatisfaction” today is being driven by the need to cut costs, and price is often a proxy for “cost.” In my experience working with hundreds of sales teams over my career, the vast majority of “great” sales teams fall into this category, and when there is a wind at your back and demand is naturally increasing at faster and faster rates you can be very successful as a catcher. When there is no wind, let alone a head wind, “catching” is not enough to drive growth. Demand Creators. This approach creates business opportunities. It stimulates and creates demand. Demand Creators do extraordinarily well when there is a wind at their back, but the real reward of this approach comes when there is no wind. Demand Creators create opportunities. They stimulate dissatisfaction in the status quo. They’re not salespeople so much as they are business people who sell. Their business acumen enables them to become resources to their buyers. As a result, they can have conversations that no one else can have. They’re also extraordinarily proficient at winning competitive business – an uber-critical skill for the future. 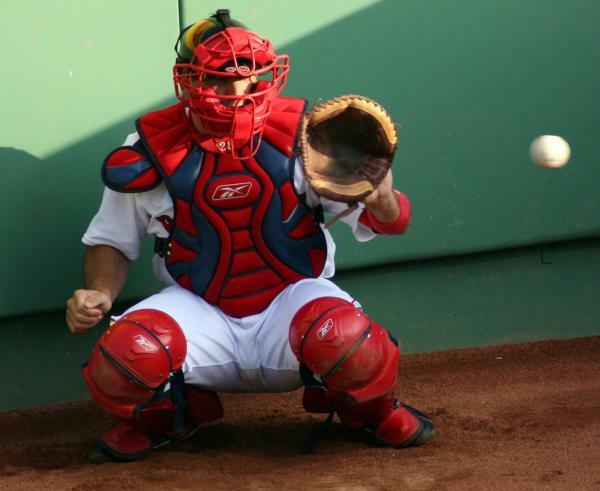 The vast majority of selling organizations take the catcher or the order-taker approach. Their systems are built to respond to customer demand - not to create it. The trouble with this approach is that its efforts only work effectively after the buyer has decided they need something. With fewer buyers and lower budgets, purchasing decisions are being delayed and avoided. Additionally, selling organizations are most vulnerable to competition and commoditization in these situations. When demand was jumping, you could get away with it. Sure, there was lots of pressure on margins, but that could be made up in volume. Today, there's even more pressure on margins and volume is down. Creating demand is tougher. It requires better strategy, better execution, and better people, but, as they say - if it were easy, everyone would do it.